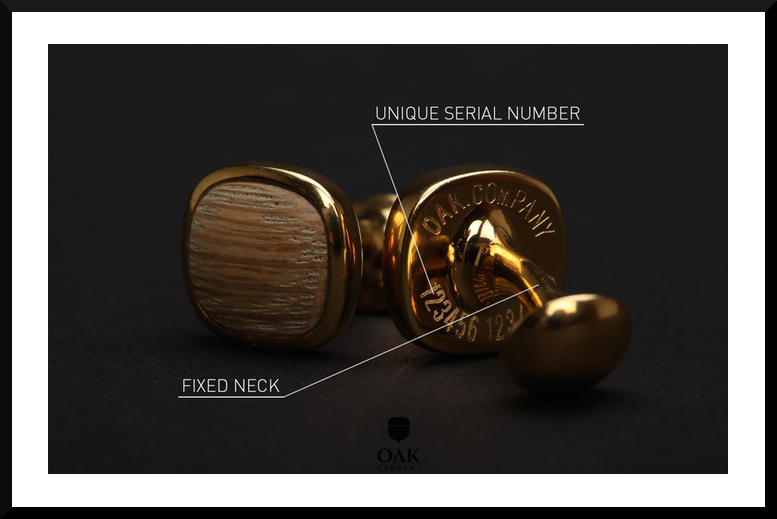 something with a story behind it and that’s exactly why I’m excited to introduce you guys to OAK Company. factories without care but that’s not the case with OAK cufflinks. 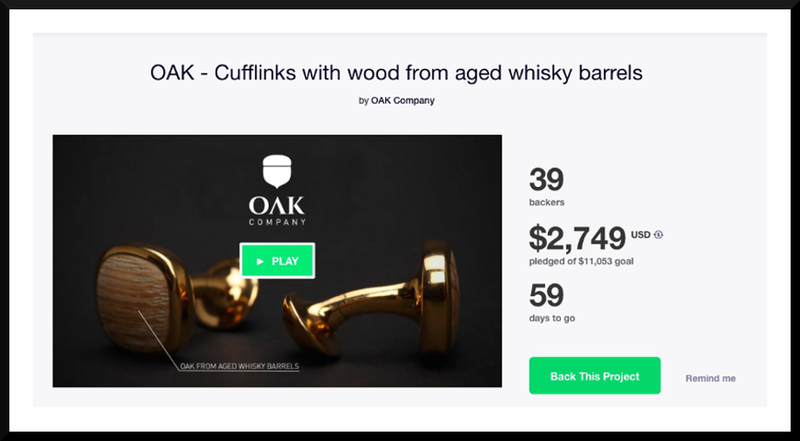 have to option to purchase whiskey from the same barrel your cufflinks were carved from. 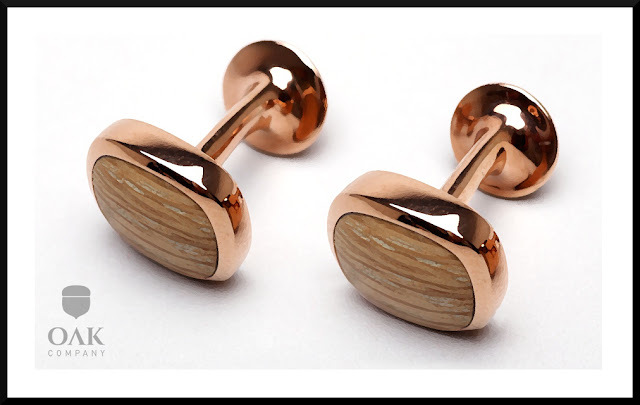 back their project while being rewarded with a pair of beautiful cufflinks. Disclosure: This post was written in collaboration with Oak Company. The opinions expressed are mine alone and are not influenced in any way. I really like thse oak ones, so unique and a great gift idea for x-mas. TFS! wow those cufflinks are a great christmas gift idea for my boyfriend! Thanks for sharing this. Elegant and sophisticated! 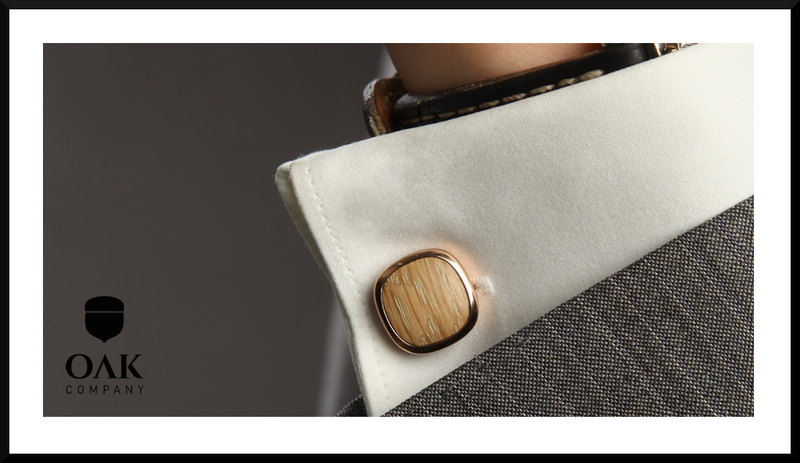 Perfect for every stylish men!